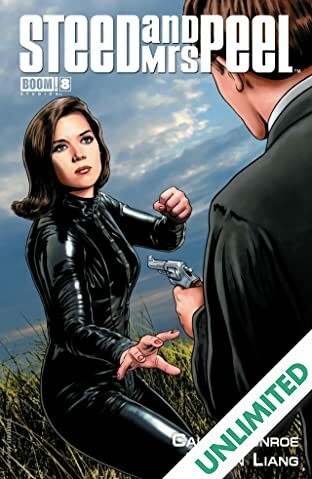 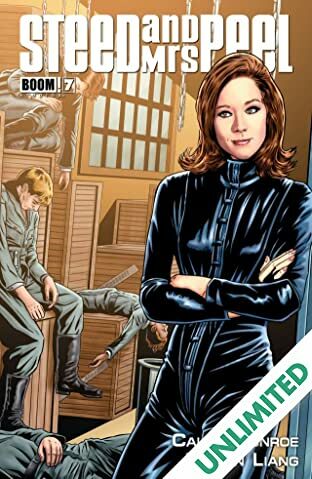 Mark Waid's incredible reimagining of the super spy series is here! 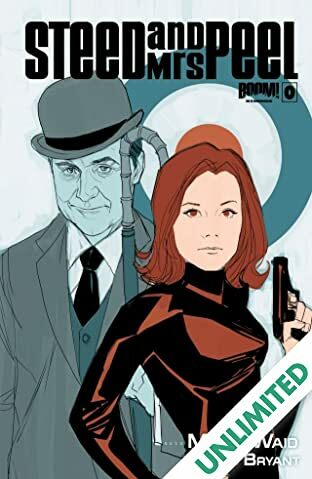 John Steed and Emma Peel are right back to work, and the threats are bigger than ever. 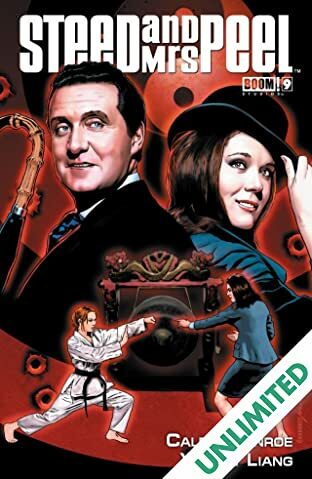 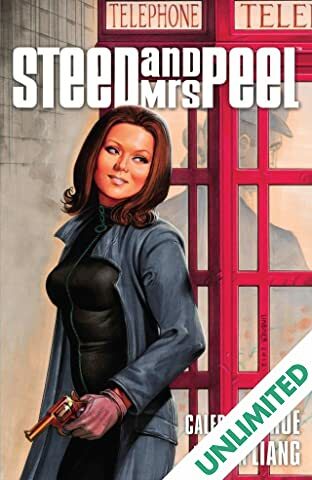 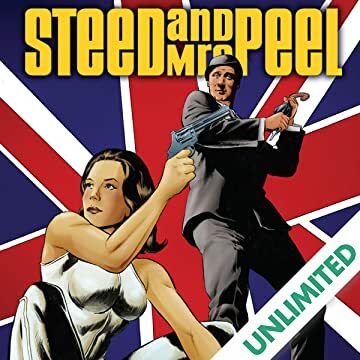 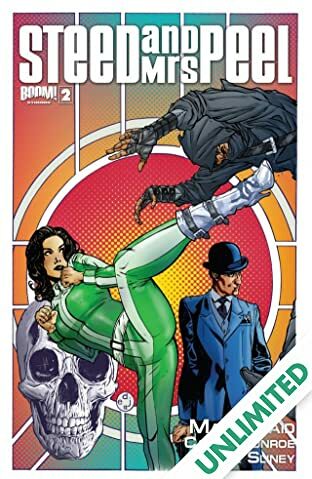 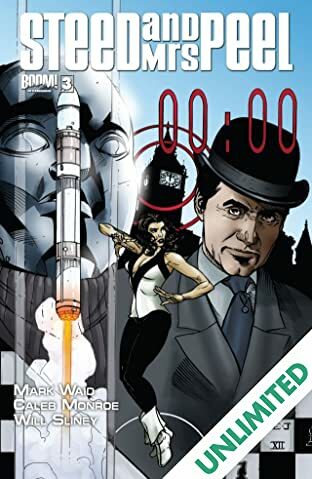 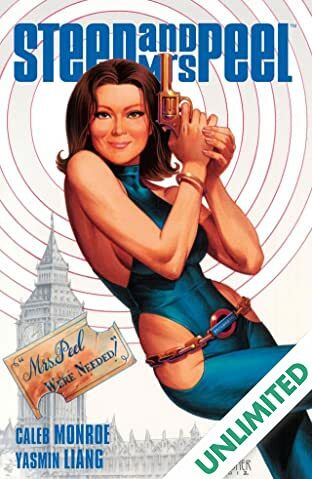 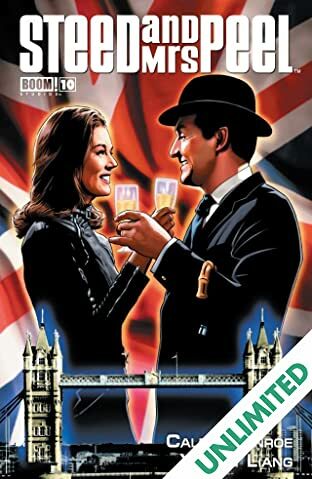 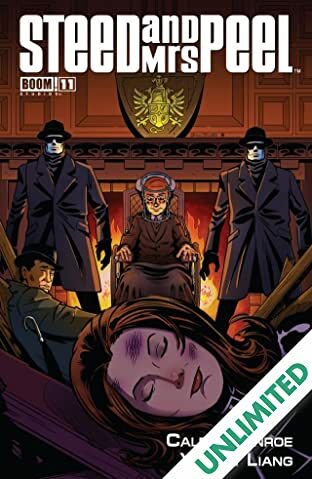 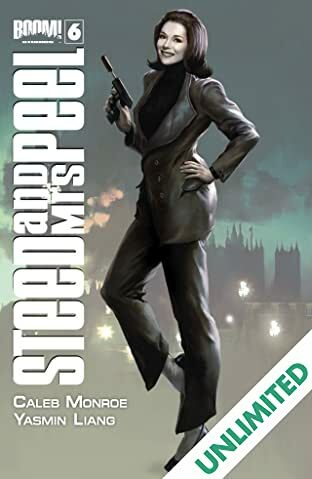 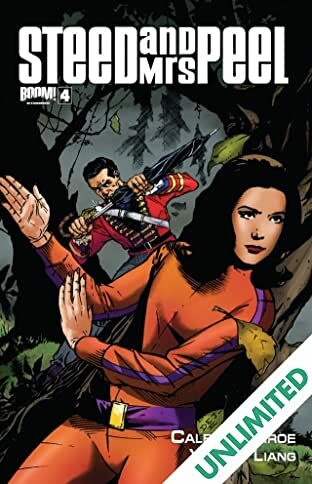 After the shocking return of the Hellfire Club, our swinging super spies realize their mortal foes have infiltrated all aspects of British society, and Steed and Peel can't trust anyone -- except one another. 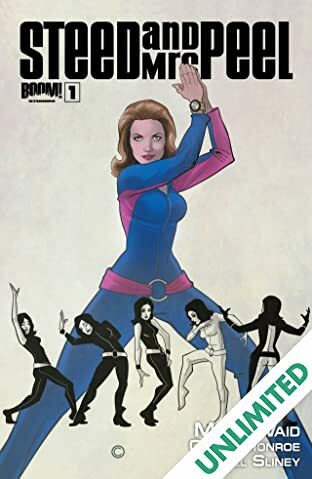 Eisner Award-nominated writer Mark Waid (DAREDEVIL, IRREDEEMABLE) teams up with rising star Caleb Monroe (BATMAN 80-PAGE GIANT, ICE AGE) and Russ Manning Award-nominated artist Steve Bryant (ATHENA VOLTAIRE) to craft the thrilling adventures of the cult classic team!